Beige color in the interior. 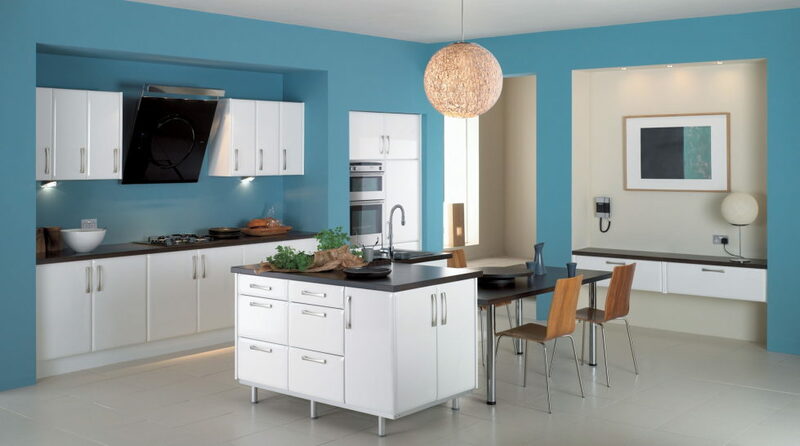 The right selection of a color range is the core element at the space`s decoration. The beige color is the most flexible one. Beige is considered to be the light-brown color with a soft crème tincture. This is a sort of classic pattern for the interior decoration, as its calm neutral tone would suit both the living room`s and fashion boutique`s decorations. On the other hand, the beige color is often underestimated and is regarded as too boring and plain looking. However, the professional designers believe it to be the perfect working material, as it is ideally combined with almost all colors. The main secret in working with the beige color is the right answers on the following questions: where to apply it? Which colors to combine it with? Below is the detailed description of places, where beige is appropriate, as well as the description of tinctures it will look best with and the premises, which are perfect for decoration in beige. The right combination of this color in the interior is the first step on the way to the beautiful and stylish room decoration. 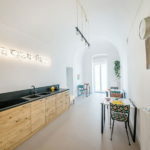 How to apply beige in the interior? The beige color is a nature`s gift, it`s tinctures could be seen in sparkling of the desert sands, as well in coloring of plants and animals. It is also pretty close to the color of human`s skin. Beige is very concordant; therefore, it could be easily taken as a basis for any color solution of any premises. 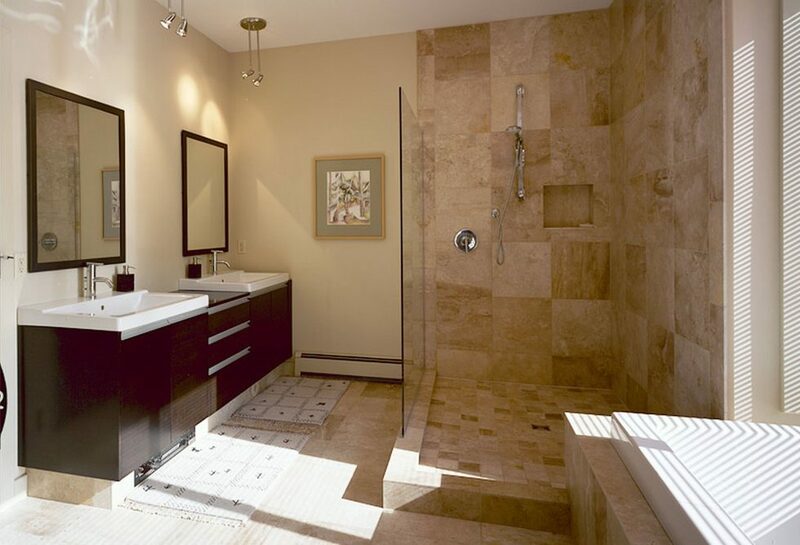 That is why the beige color is often used in apartments and houses, offices and even hospitals. In most cases the beige tinctures may be seen in the living room`s decoration, as it is a place for family gatherings and therefore placidity is highly required here. 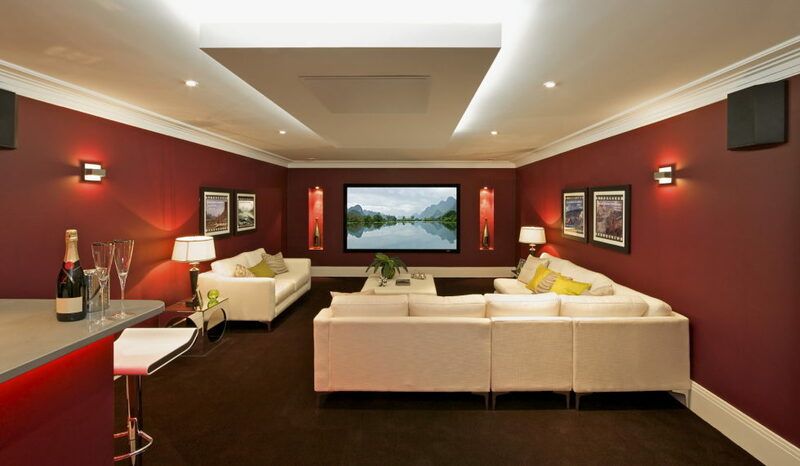 Apart from that, beige visually enlarges the premises and this is a perfect solution for small living rooms. Moreover, the premises would definitely gain a special feature if you add some bright color emphases to them. 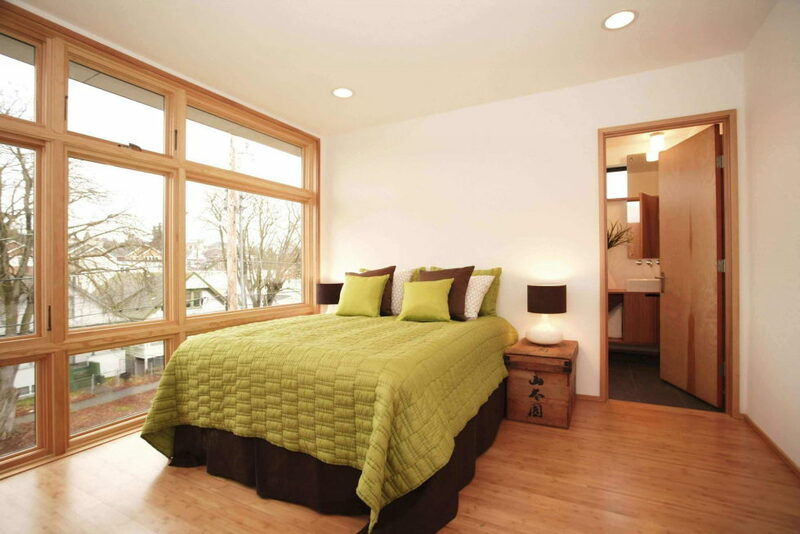 Beige is ideal for a bedroom`s finishing; its delicacy conduces relaxation and recreation. Combinations with such natural materials as wood, textile and wool would look rather cozy. The beige color would be good for a kitchen as well. In such case one should pay attention to the furniture in light beige tinctures and the dark wooden floor. Such decoration would be duly appreciated by housewife’s spending much time in the kitchen. 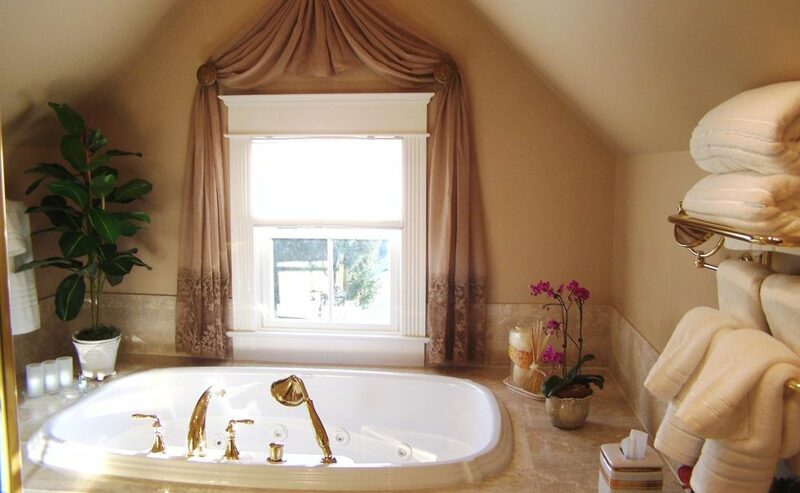 In order to decorate a bathroom one should apply the combination of beige with golden-rose tinctures. 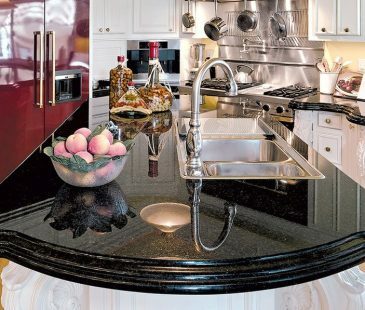 This will help to visually enlarge the premises and bring some royal gloss in the decoration. The beige color would be perfect for offices` decoration, as it calms down and relaxes a person and this directly influences the quality of work. 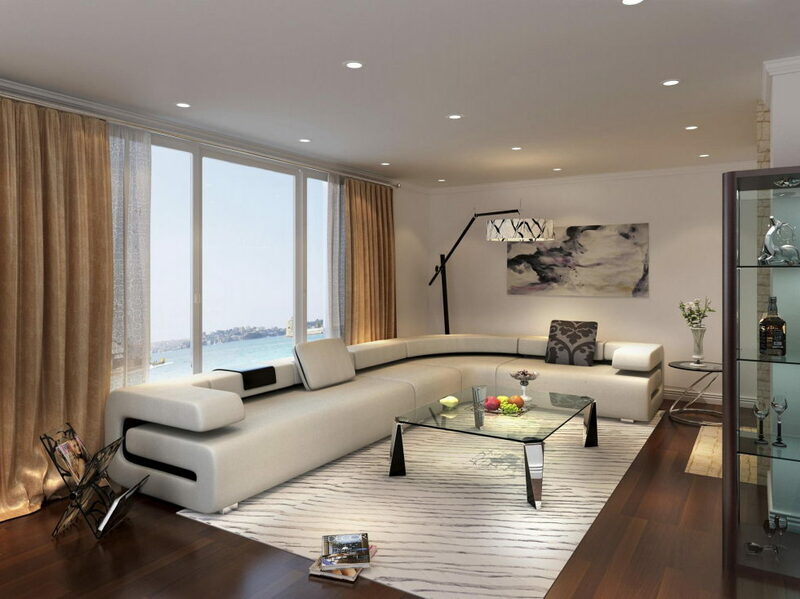 The walls of the sand color will suit the furniture made of unpolished wood. 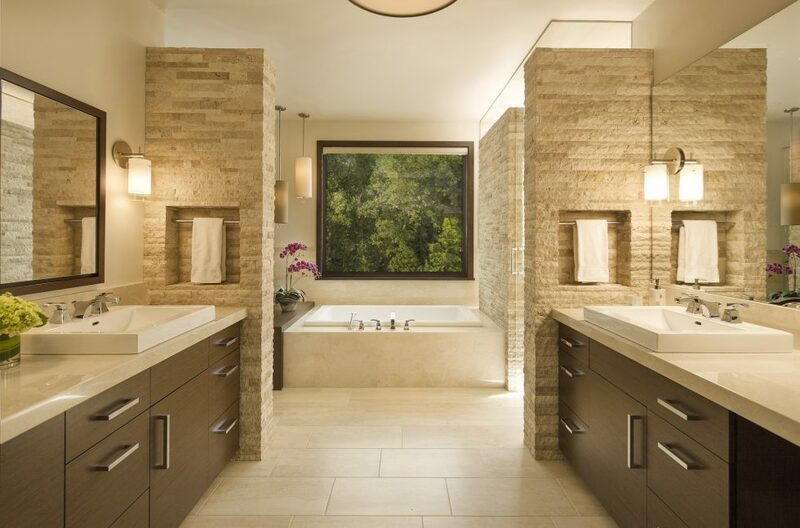 Such interior demonstrates the strength and tranquility. Which colors would be better to combine beige with? Brown: cinnamon, light and dark tinctures of milk coffee, toffee. Dark-beige will be organic with dark tinctures of brown, as well as with black and white. The result of these colors` combination is a relaxation effect. 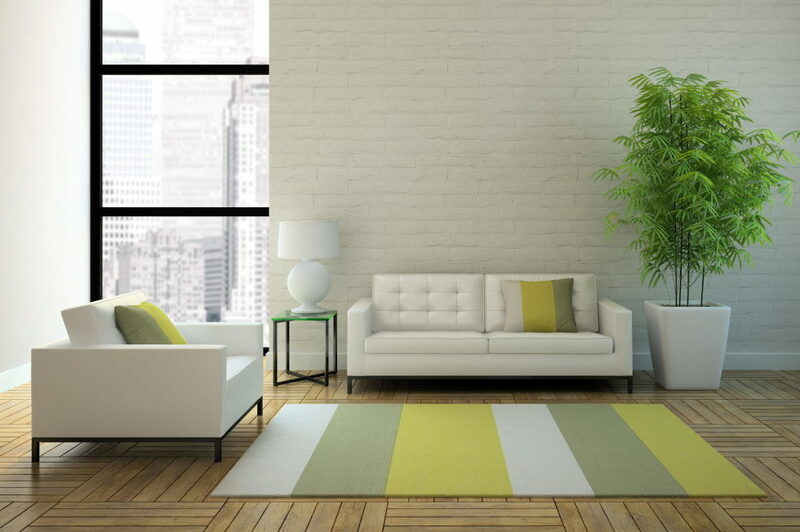 Such combinations may be often seen in a living room, which looks more spacious and sunny. 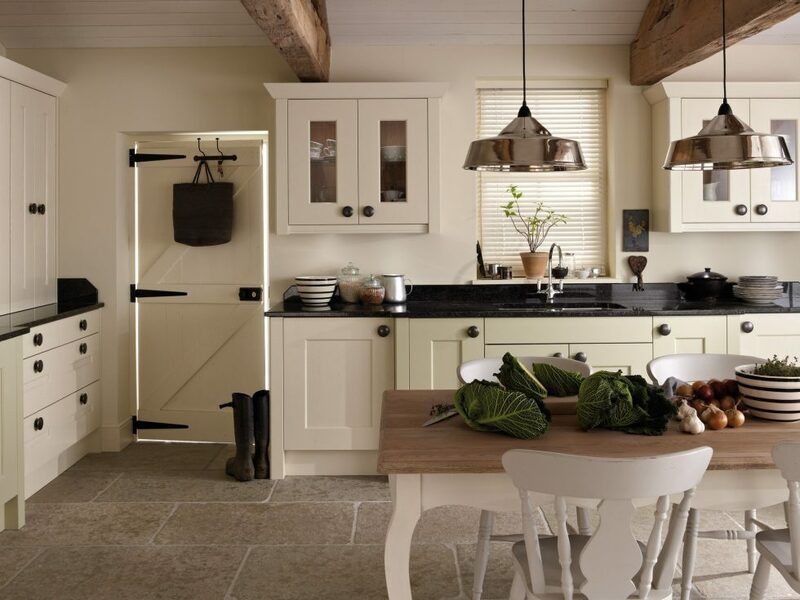 Both light and deep tinctures of beige with the bright-white are actively used here. Such interior reminds of a warm cup of the milk coffee. Such color combination was presented by the nature itself; it is seen in the sea and sand on the beach. 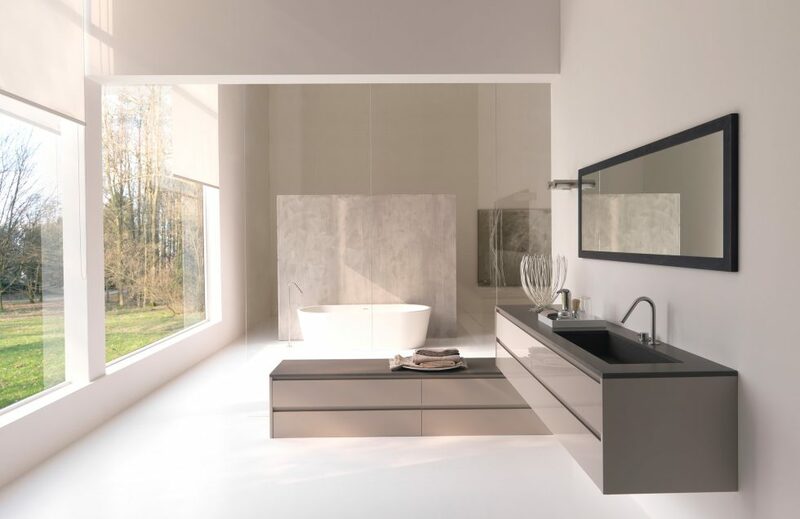 This is a good solution for a bathroom, where it is better to use light tones of beige and light-blue in order to create the feeling of slight coolness and visually enlarge the premises. In this case the two colors look rather natural together; they are as if floating into wach other. 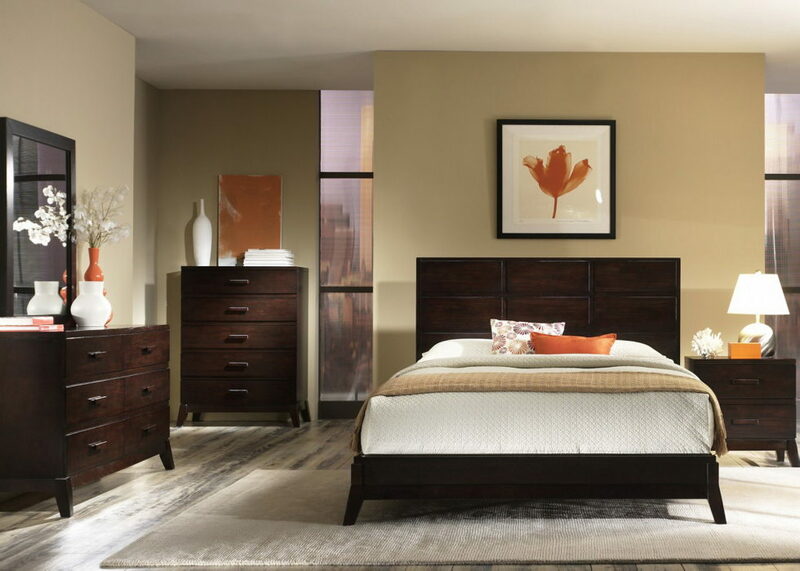 If you select such color solution for a bedroom, you should use the deeper tinctures, e.g. the walls of the sandy color and light-blue curtains and a carpet. This variant looks good at the living room. It is light and a bit cold at the same time, filling the interior with some featheriness. 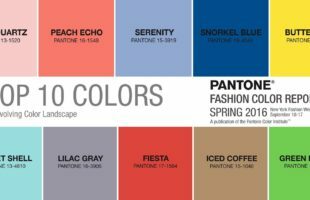 Such color combination is also appropriate for stores with the designer`s clothes; it allows to give a good showing to other color combinations on this background. 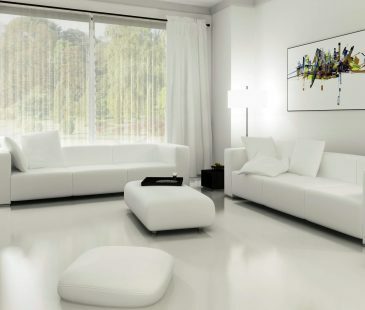 The furniture with metal elements, as well as plenty of mirrors and glass would look perfect in such interior. This is the ideal combination for a bedroom. 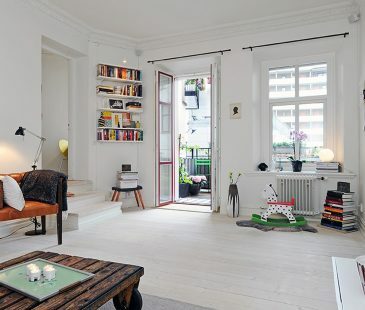 Light walls of beige tincture and parquet with wooden furniture add freedom and delicacy to the interior. Such bedroom looks truly cozy and homelike and seems tasteful. Beige and brown could be also used for decoration of a home cabinet or a library. 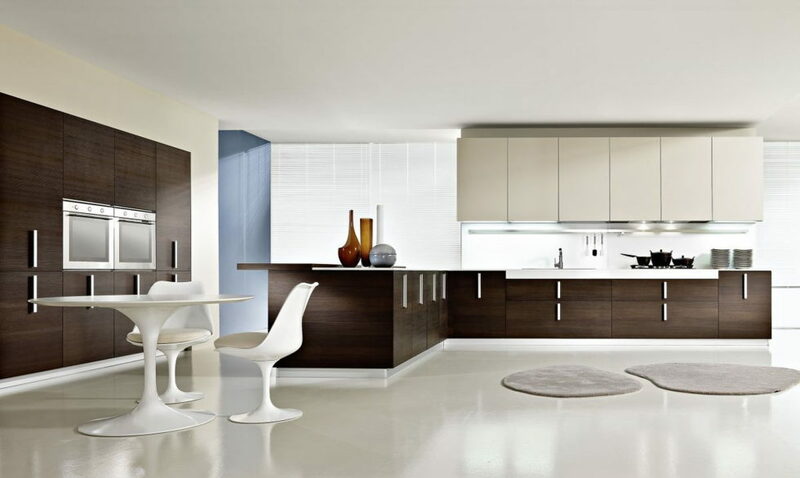 The beige tone for walls and ceiling together with wooden planks would bring the exquisite gloss to any interior. 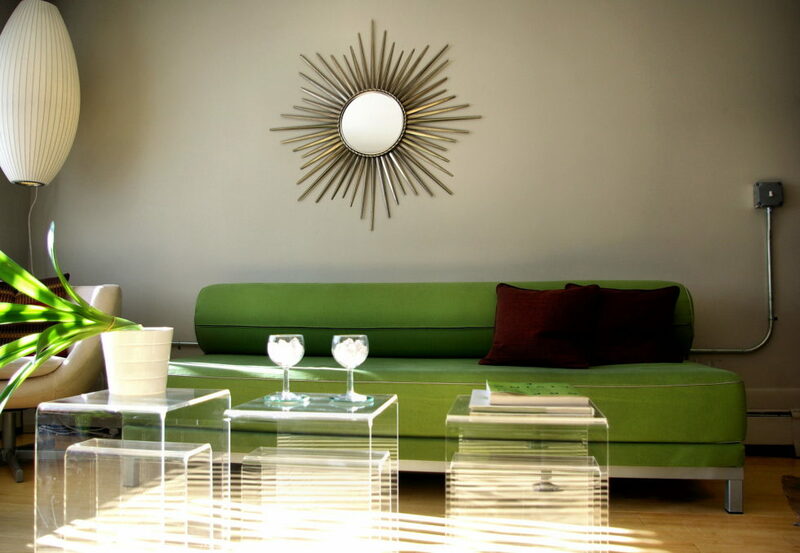 Olive-green brings the freshness into the beige-colored interior. Such color emphases as green window drapes, carpet and pillows on the sofa on the one hand and dark-beige parquet and walls on the other hand would look very beautiful. 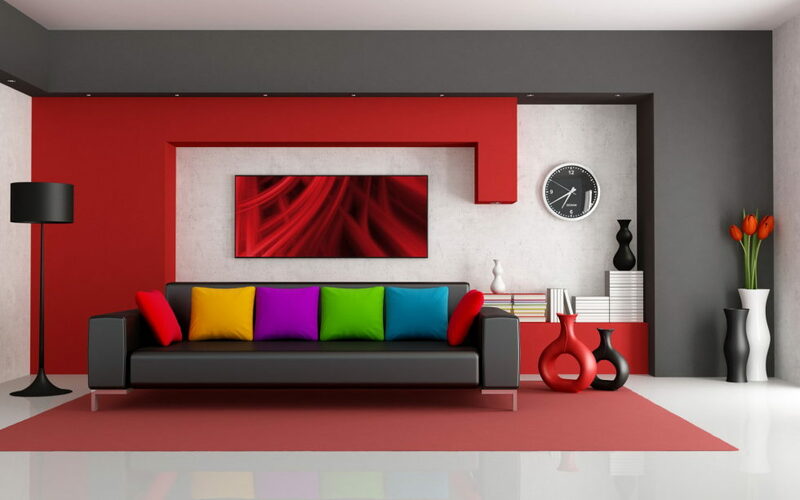 Such color scheme opens many opportunities for the bedroom`s, living room`s or lobby`s décor. This is a good solution for a children`s room and a teenage-girl`s bedroom. Such color combination creates warm and relaxing effect. You may also apply the contrast approach and paint the opposite walls in the same colors. If you wish to achieve the maximal effect, don`t forget to lay emphases on the light children furniture. Such combination fits pretty big premises. 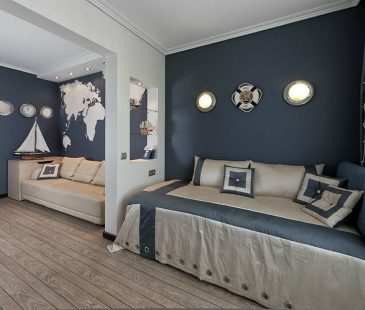 The deep blue color assists in hiding the defective angles and visually lessens the room. 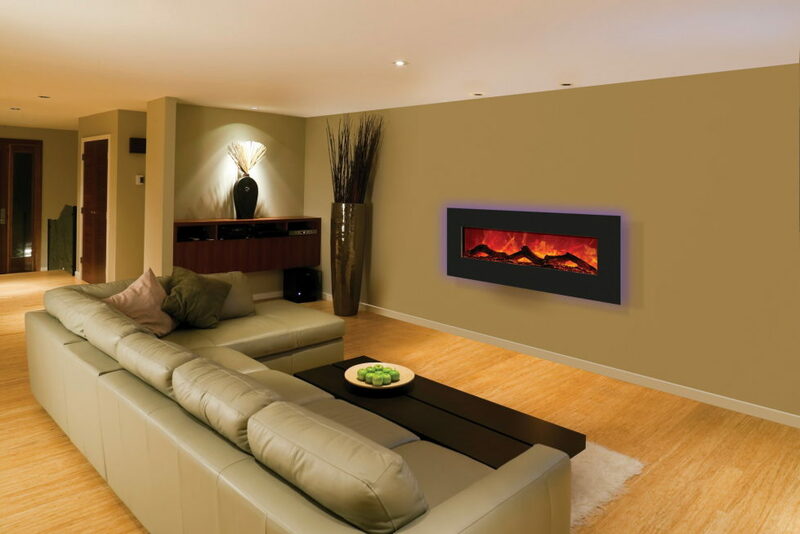 This is a good combination of colors for a bedroom and living room. However, too dark tinctures of blue could bring an excessive austerity and primness into the interior. This is the most daring combination, which will not catch everyone`s fancy. Such color alliance would be immediately appraised by the creative people, especially painters. 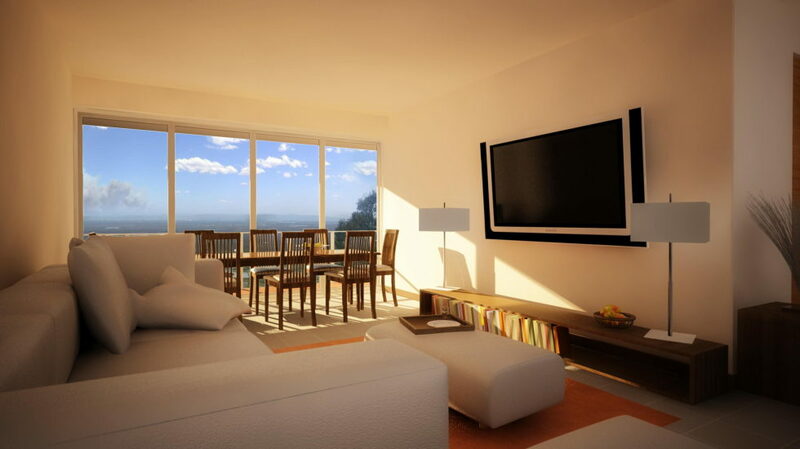 This is a good solution for studio apartments, where bright red would bring in the brightness and living energy. 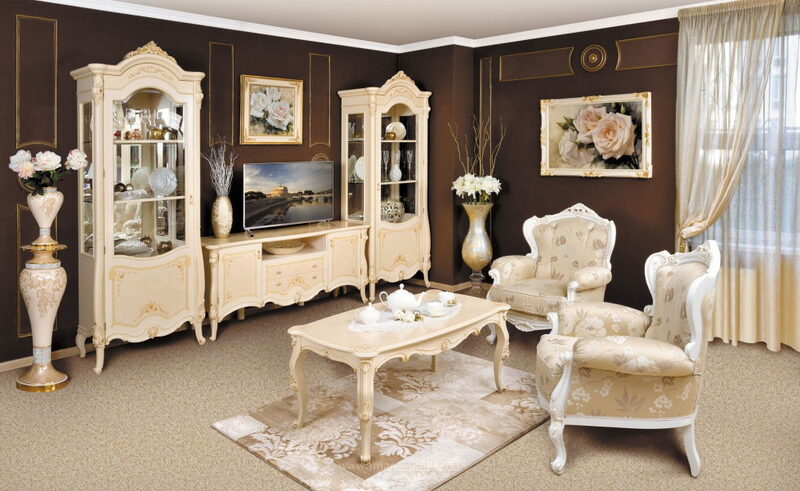 Gold tinctures in the furniture`s decoration and accessories would be the perfect emphases here. 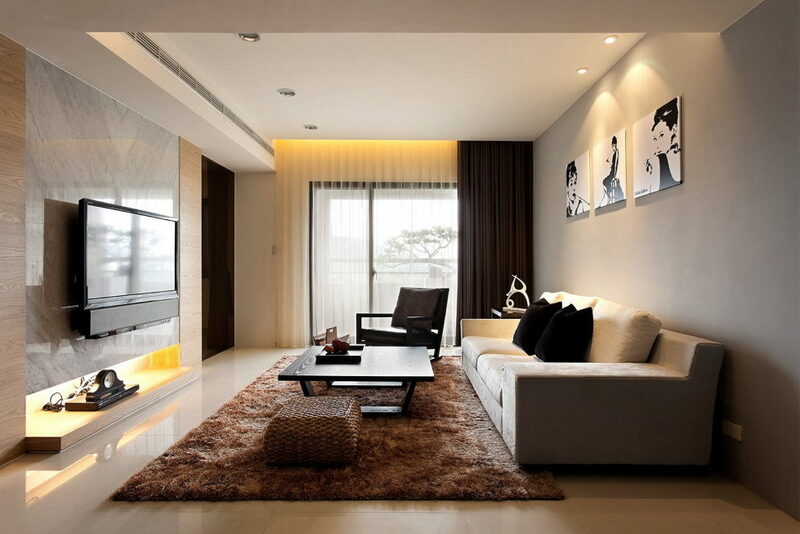 The interior with beige color could be always beautifully and stylishly used to the best effect. In order to do so one should use metal and various textiles. The gold, bronze and silver would be perfect in this case, represented in the photo frames and painting`s frames, as well as in candleholders and vases. 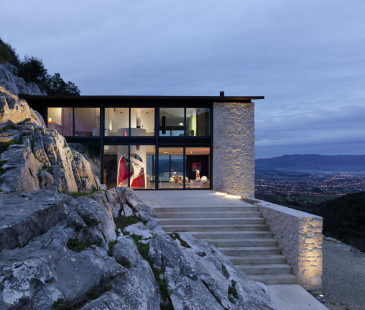 They would add the style and delicacy to the premises` interior. You should use plenty of wood, especially the unpolished one; together with the beige color it looks very majestic and adds luxury notes to the room`s décor. 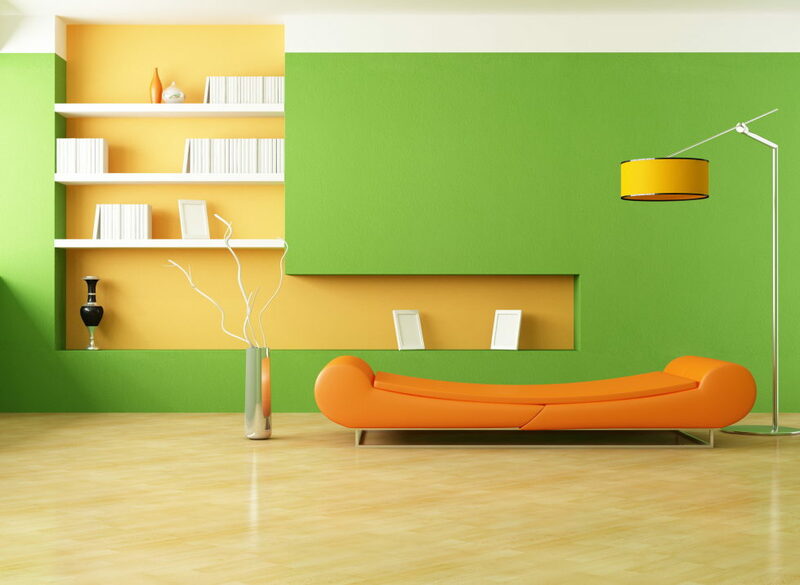 Bright emphases are another way to counterchange the décor of any premises. They may be represented by carpets, coverings, pillows or just a bunch of flowers on the table. The combination of beige with other colors gives an option of refining even the smallest room, and will make it more comfortable and elegant. 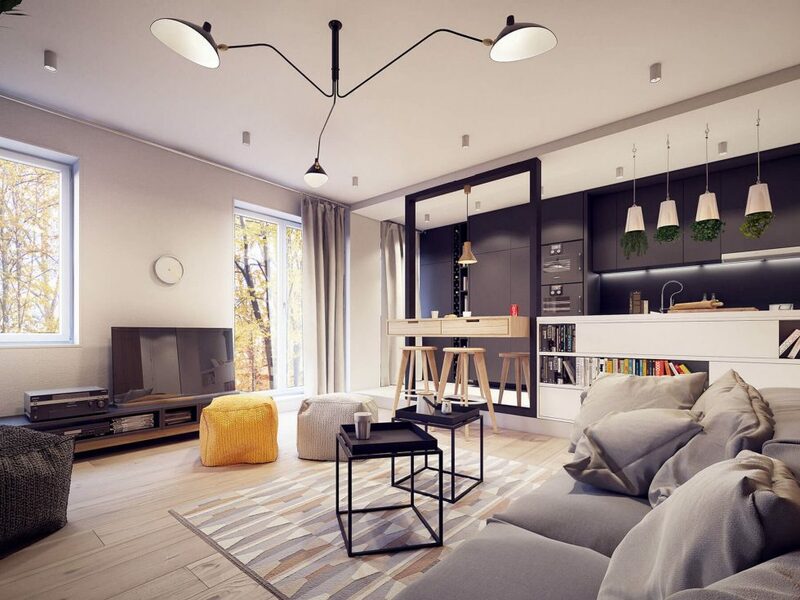 Thuswise, use of the beige color in the interior offers opportunities for self-expression in home`s decoration. Beige is a wonderful background and there are endless combinations of beige with other colors. Such interior will always look exquisite and will provide the feeling of comfort. It will not annoy after a few months and will not be out of fashion after a few years. 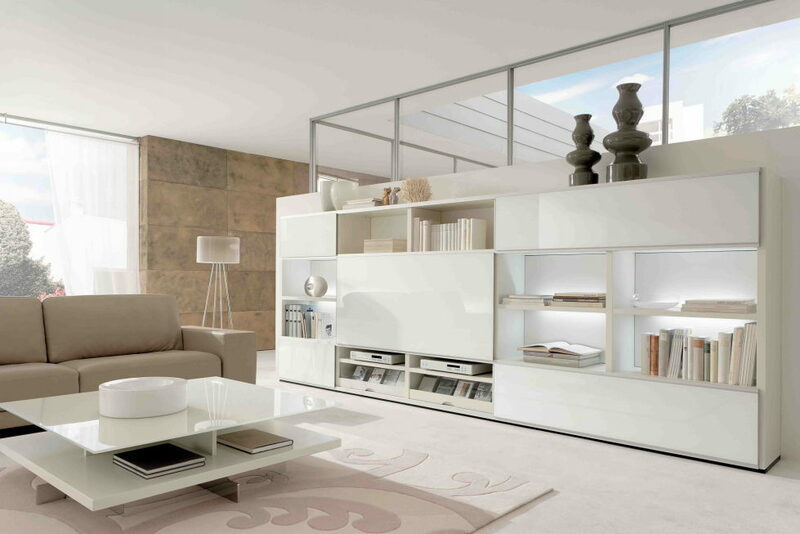 The beige color is a perfect basis, allowing to combinate various colors and textiles.